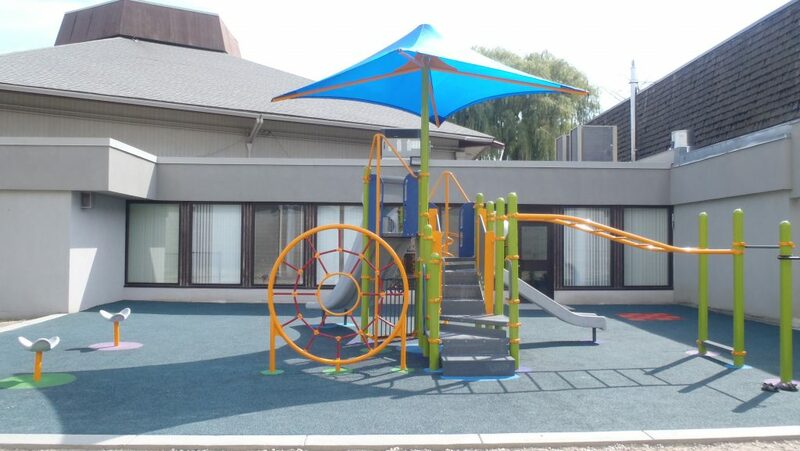 When you see recycled rubber garden mulch or playground flooring, it’s kind of hard to believe not too long ago, that rubber was rolling down the road. 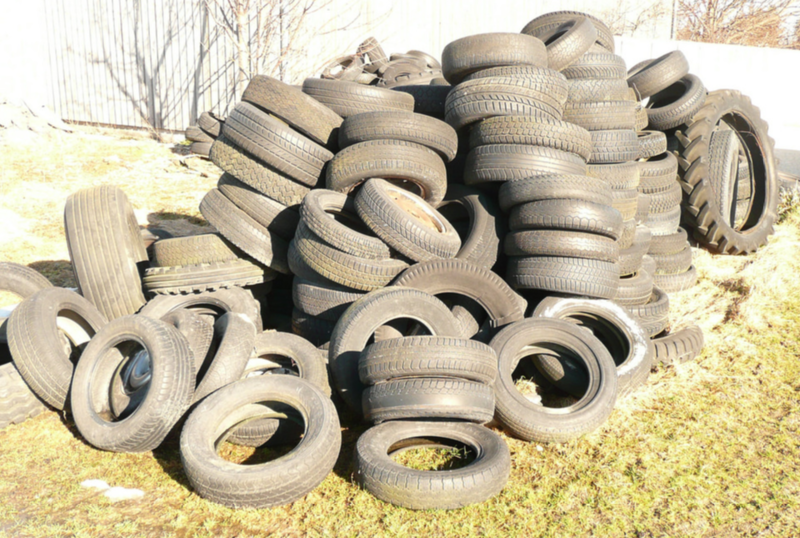 Even harder to believe, more than 30 years ago, old tires were simply sent to landfills. Today, tire recycling is a sophisticated process that can make use of almost 100 percent of a tire—shredding it down into an impressive range of sporting and household products. As part of Earth Day celebrations, we wanted to walk you through the impressive process of tire recycling in Canada. You can find out more about your specific provincial recycling programs here. When a tire reaches the end of its life, it’s usually because of failure, injury or tread wear. How do you know if your tire is ready to retire? 5/32”, consider replacing your summer tires if you need traction on wet roads. 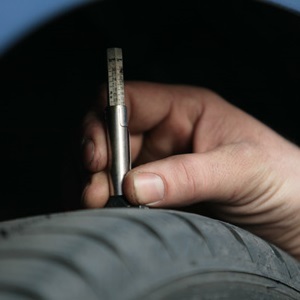 Read more about what tread depth levels mean and how to check to tread depth in our post Are My Summer Tires Worn Out? If your tires are no longer fit for the road, they’ve got stacks of options for second careers, but first, they need to get to a tire recycling collection point, where they’ll later be transported to a tire recycling centre. 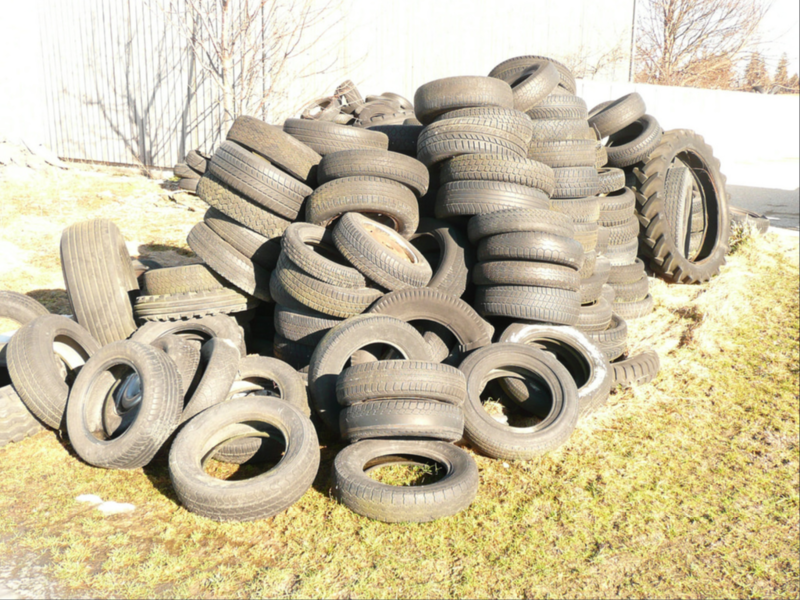 Find out about tire round-ups and ongoing collection points through your provincial tire stewardship program. All Kal Tire locations also accept scrap tires for recycling. Using the pre-recycling fee paid on your new tires and stored in our records as credit, we can accept your worn tires for recycling. If you’ve bought tires with us, you probably have eco-fee credit in our system to drop off four tires. Tires are received and inspected for rocks and debris before being sent up their first conveyor belt. If it’s a commercial truck tire, the tire carcass is split in half in a process called ‘bageling’. Then the bead steel is extracted from the tire before it’s sent to another facility for metal recycling. The carcas or ‘bagels’ then go on to Step 2. One BC tire recycling company debeads more than 500 commercial tires a day! Tires enter the shredding chamber where they’re cut into chips. Usually, the goal is a four-inch chip, and if it doesn’t quite get to that dimension on the first shred, a screener will notice and send it to a secondary shredder to be cut again. Tire chips are then shredded on site or at another facility where they become rubber crumb or an even smaller tire aggregate that can be ground down to a fibre the consistency of flour. 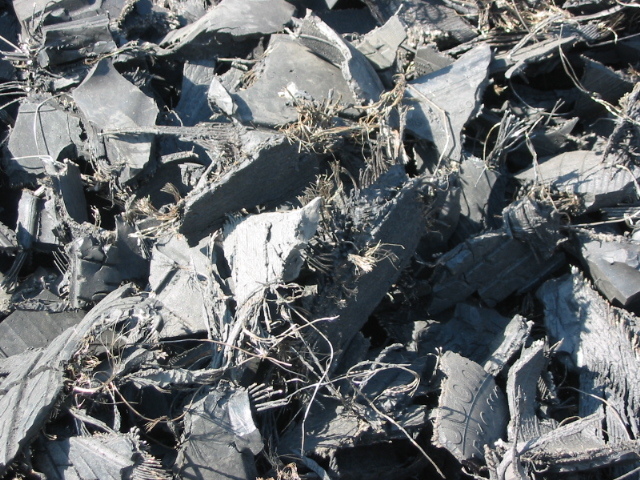 Some tire recycling companies collect scrap tires and convert them into a tire-derived fuel for industry, including cement and pulp and paper. To put that into perspective, the Ontario Tire Stewardship program recently celebrated recycling its 100th million tire! Help make a difference by getting your worn tires to a tire recycling collection point, for Earth Day, or any day!